Sunworker solar protection fabric controls light and heat and optimizes energy consumption as part of a sustainable development approach. 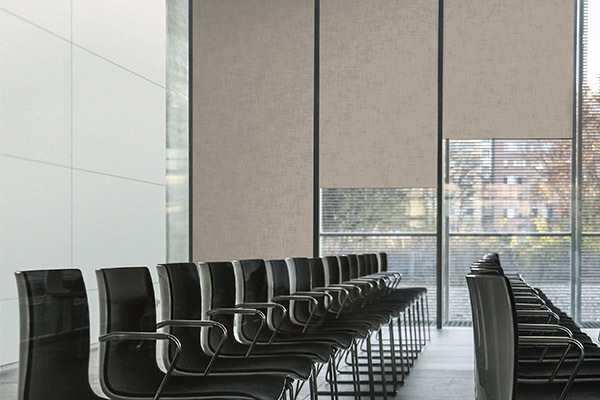 This canvas is an excellent compromise allowing you to see without being seen and to enjoy outside light with none of the inconveniences. With an openness factor of 15%, Sunworker Open solar protection fabric is an ideal compromise between visibility and optimal brightness. 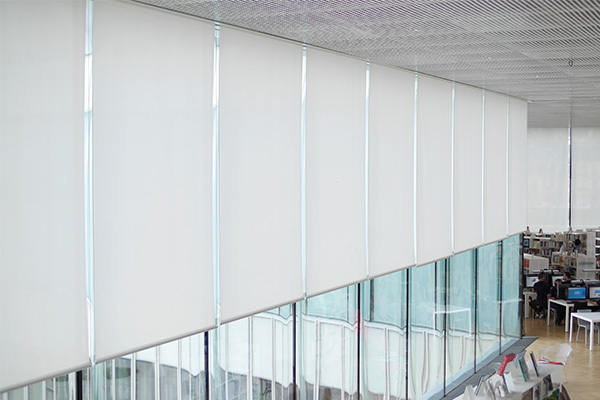 Sharing the same properties as Sunworker fabric but with a larger openness factor, it lets more light through. 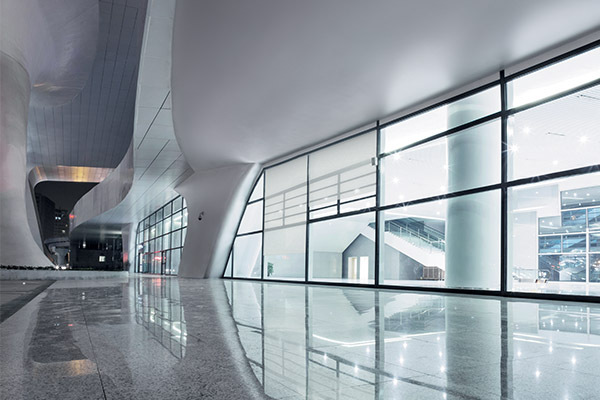 It combines transparency, resistance and refinement with visual and thermal comfort. With an openness factor of 0%, Sunworker solar protection fabric combines a textile side and a black-out side to block 100% of UV and solar rays. This fabric is therefore ideal for creating black-out conditions.